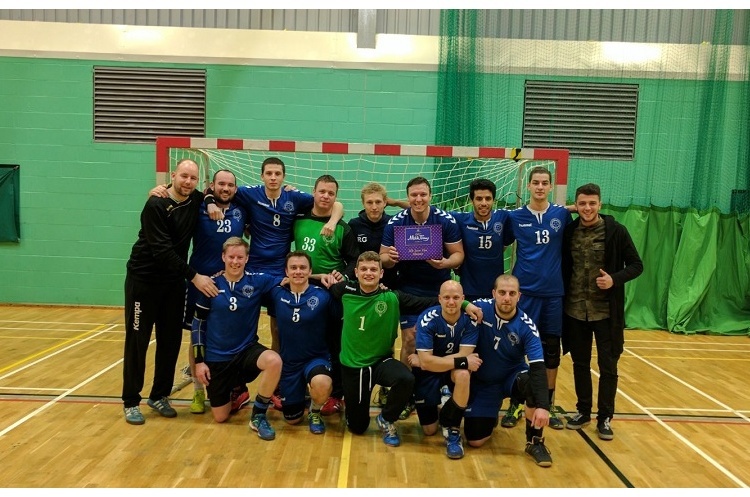 Oxford University continued to upset the odds after booking their place in the England Handball Men’s National Cup after beating Manchester. Oxford, South East Regional League Tier 2B were not overawed by their Championship North opponents. They led 14-11 at the break and extended that advantage to 24-17 by full time. Oxford will play NEM Hawks away in the last four after the North West side ran out winners against Super-8 rivals Coventry Sharks. Hawks held a 23-17 lead after the first half, eventually running out 41-31 winners. London GD, finalists in 2015 and 2016, moved a step nearer to the Copper Box Arena with a 30-25 victory over West London Eagles in a Capital City derby. GD await the winners of the quarter-final tie between Cambridge and Warrington Wolves.